Yoda is a lovable but tough teacher in the Star Wars universe. He took a young farm boy and helped him become a great Jedi. We seen Yoda guide and mold the remarkable Luke Skywalker into someone who could take on the formidable Emperor Palpatine and Darth Vader (the later he learns was really his father, GASP!). A recent blog post by Scott Cochrane inspired these. He said it’s a myth that your leadership mentor is Yoda. Within the post, he gave great reasons on why he is not like Yoda. Especially the idea your leadership mentor will be all knowing (which they never will be). I think I have to challenge this notion. 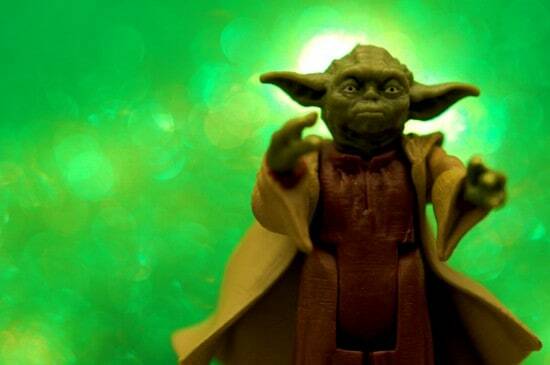 Your leadership mentor can be like Yoda. In fact, I think YOU should be like Yoda. Encouraging your mentoree to push beyond his perceived limits: In Star Wars: A New Hope, Luke Skywalker is given the task of raising his crashed X-Wing fighter out of the swamp on the planet of Dagobah. After putting forth a weak effort, he believes it’s impossible to use the Force to raise the X-Wing fighter. He gives up. 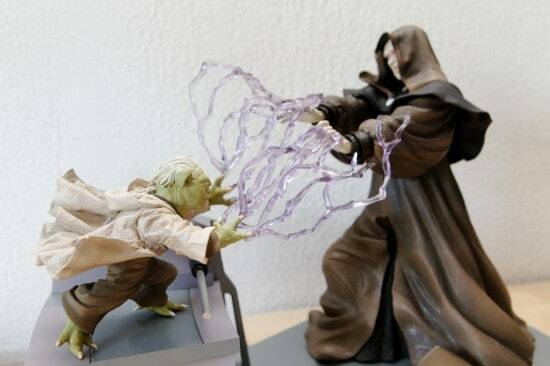 Yoda has to show Luke Skywalker how it’s done. Eventually the feats he sees Yoda perform sticks with him. 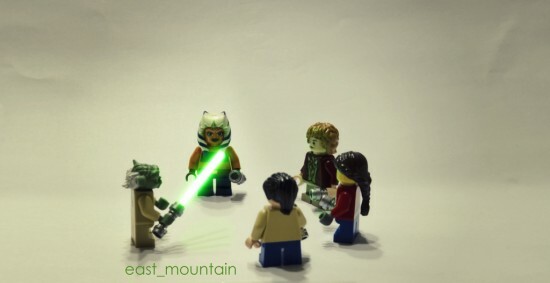 He finally realizes he has the ability to be a Jedi master. Help your mentoree to realize he can go beyond his perceived limits. He has abilities that are untapped and powerful. Help him discover them. Giving wise words: One of the reasons I loved Yoda in Star Wars was because he was a Jim Henson puppet. Wait, that’s not it, though it’s a cool fact. The real reason was because of the wise words he used with young Skywalker. He also knew to keep it brief. Wow! Can you see the leadership wisdom contained within the Yoda quotes? Each and every piece of wisdom Yoda gave to Luke was short, sweet, and to the point. What kind of words are you speaking to your mentoree? Be more like Yoda and give him leadership wisdom he can chew on. Pushing past your fears: Yoda talked a lot about fears and how you must not let them control your life. You must be the master of your emotions. When mentoring your mentoree, don’t let fear hold you back. Take on the tough tasks. Answer the tough questions. Keep pushing forward. Your mentoree will see you pushing past your fears and realize that he, too, can overcome the fears in his life. See, you can be a Yoda to someone in your life. All you need to do is encourage your mentoree, sharing your wisdom, and knocking your fears out. Sure, it may not be easy but it’s something you can do. Now go! Get out there and be a Yoda to someone today. Question: Who are you a Yoda to? How did you find this person? Please share your answers in the comment section below.